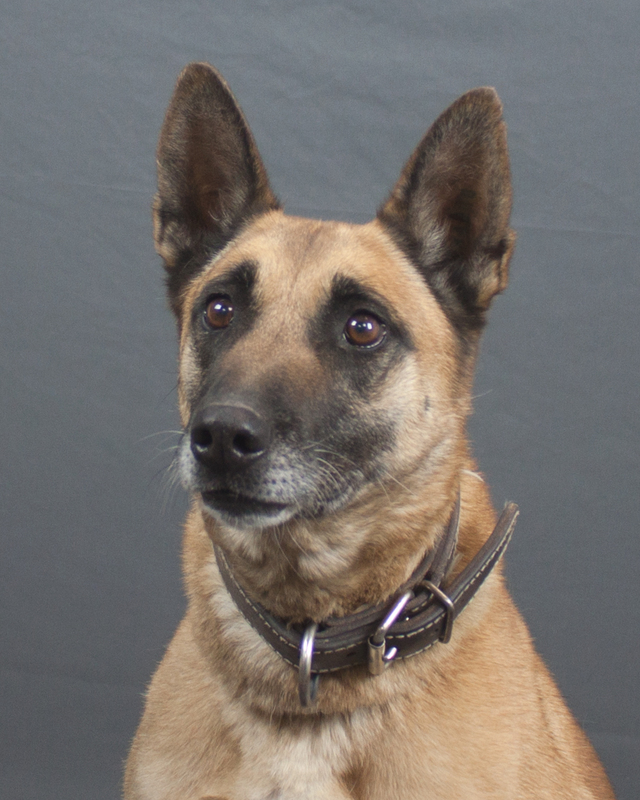 The Wausau Police Department formed a canine unit within the patrol bureau in 1997, with the addition of our first dual-purpose patrol dog. The program was an immediate success and obvious need for the department. The canine program has continued to grow and today we have four dogs assigned to our patrol bureau covering each of our shifts. The canine teams are each assigned normal patrol duties and are on patrol in the city every day. Each year they account for nearly 1,000 deployments for various needs ranging from narcotics detection, officer assistance, school walk-throughs and more. Over the past 20 years, 13 different dogs have served the City of Wausau. Learn more about each of the dogs below. Be sure to follow the Canine Unit directly on Facebook. Our Patrol Divison has four canine teams to cover all four of our shift rotations. We have both dual-purpose and single purpose trained canines. 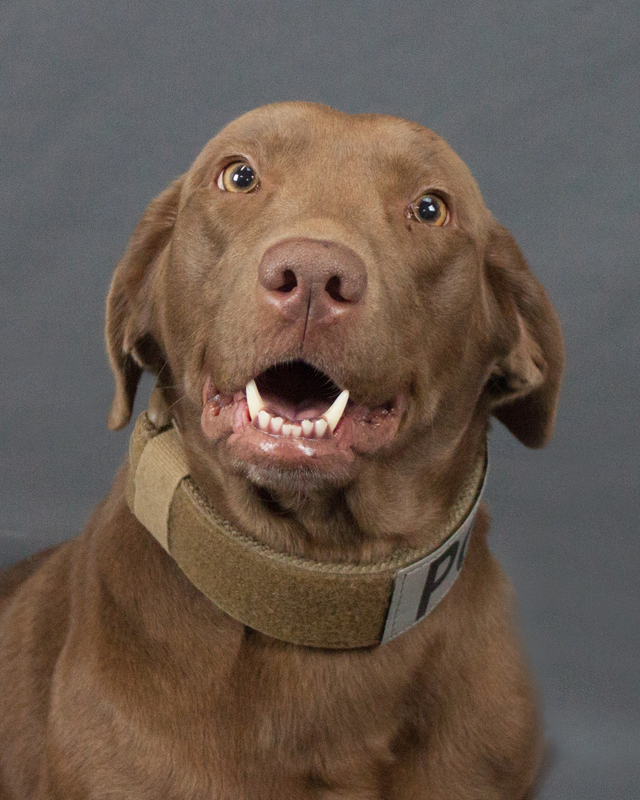 Dual-Purpose: Narcotics Detection, Tracking, Building Search, Area Search, Evidence Recovery, Apprehension and more. The Wausau Police Department Therapy Dog Program was formed in 2017. Officer Nick Stetzer was working to find a way to help those in need while dealing with mental health crises. He believed the use of a therapy dog could be beneficial for those struggling. 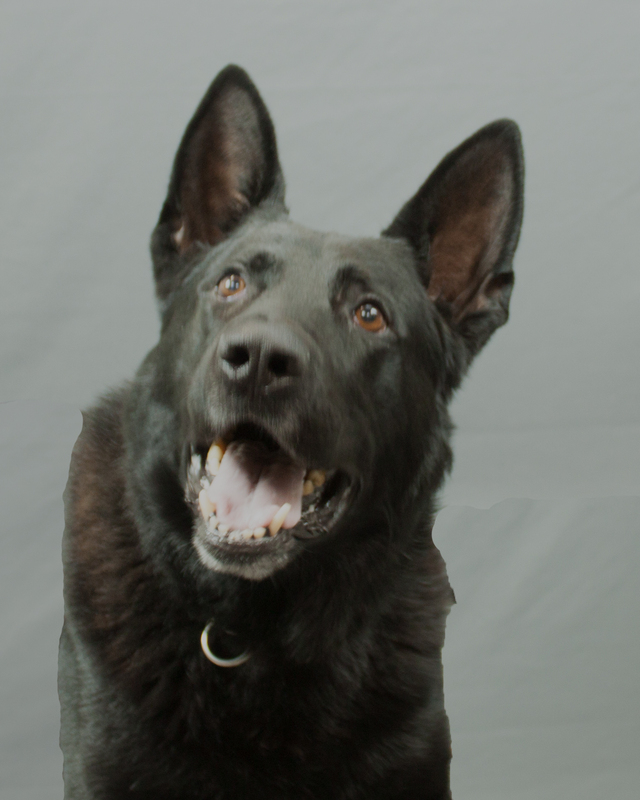 Officer Stetzer and his personal dog, Badge, underwent training, and in October 2017 officially started at Wausau East High School. 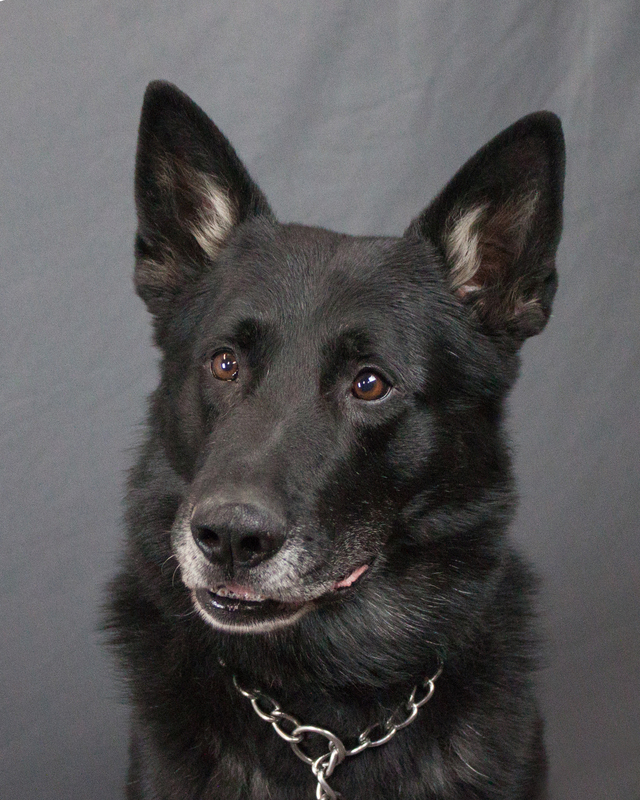 The program has been so incredibly successful that in 2018 we added a second dog, K-9 Theo, at Wausau West High School. 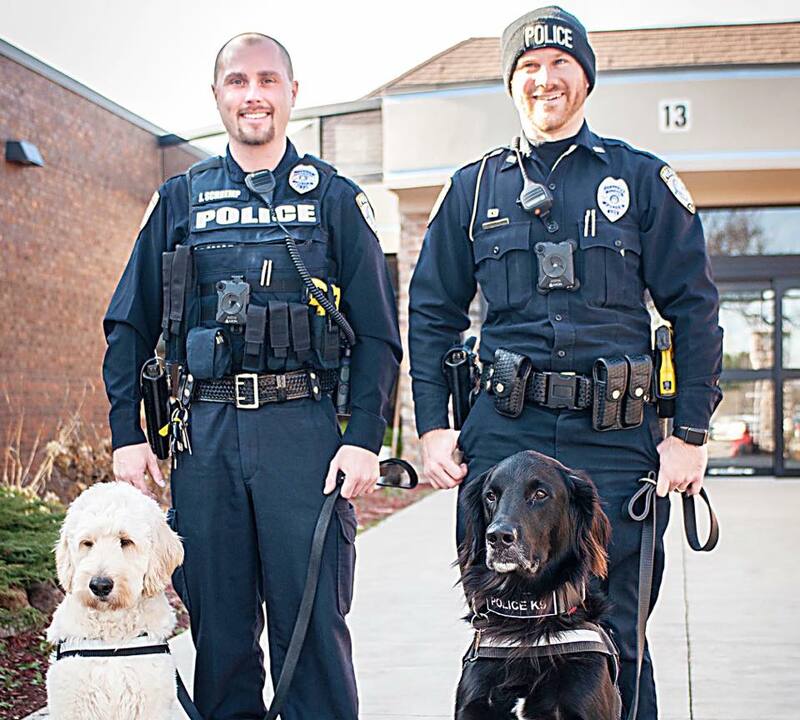 These dogs now work full-time at both schools and across the City of Wausau to help those in crisis. This program also helped start a similar program at North Central Health Care Center, with the addition of K-9 Alvin, at their facility. The Wausau Police Department K-9 unit is selling t-shirts to raise money to assist in some of the costs for the unit to operate throughout the year. All money raised goes directly to the K-9 unit.